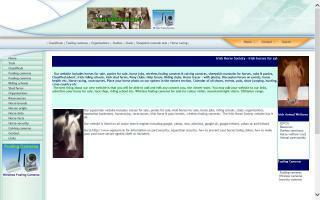 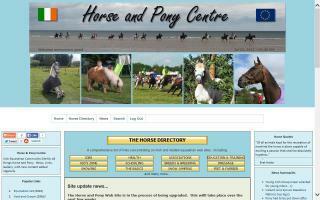 Ireland Equestrian Directories Directory - O Horse! 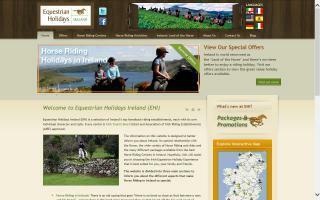 Horseback riding holidays from some of Ireland's leading horse riding stables. 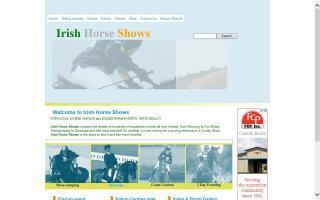 Irish Horse Shows contains the details of hundreds of equestrian events all over Ireland, from showing to fun rides, showjumping to dressage, and lots more besides!